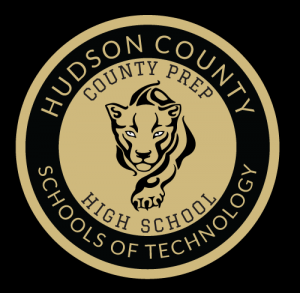 In its seventh year, the after school Theater Arts class has brought a new performance opportunity to County Prep students. The group is learning both performance and rehearsal practices, and are encountering first hand all of the aspects of professional theater. Once again, the show had complete live accompaniment, by renowned pianist Craig Ketter, and award winning saxophonist Isaac Ketter, under the direction of our wonderful Musical Director, Valerie Gonzalez. The show was designed by our professional lighting designer, Mr. Lance Michel, was choreographed by Madelyn Eltringham, and was directed by Ms. Raluca Shields. This year, the students focused on rehearsing and performing Brooklyn, the Musical, a very human musical that somehow manages to touch everyone deeply. Using a play within a play concept, this musical focuses on a group of musicians known as the City Weeds who periodically transform a street corner under the foot of the Brooklyn Bridge into a stage, where they present their play about Parisian singer Brooklyn, named after her estranged father's home. The tale the City Weeds tell is about finding a father and discovering the truth, but above all, it is a story about becoming a strong, successful young woman, despite all hardships along the way. One of Brooklyn’s struggles is coming toe to toe with Paradice, a volcano of a personality, a fierce performer who is not afraid to call out the hypocrisy, lack of morality and tragedy in our society. On a yet deeper level, the story is about taking charge of one’s own life and when a father doesn’t come through as he should, one picks up the pieces, learns from the experience and comes out stronger. On the other hand, for an artist, his or her art is nothing less of catharsis, a purging of sorts, a way to rise above and be more than they have imagined. This is what the City Weeds do here, in telling the story of Brooklyn. Interestingly enough, this is what the audience felt too, as they received County Prep’s rendition with two standing ovations, with lots of tears and an introspective look at their own life. Directed by Ms. Shields, this piece was chosen to showcase our performers this year. Senior Sirena Morales starred as Connie, the real Brooklyn, Ariel Rivera starred as Brooklyn, and Kayla Velazquez as Paradice. 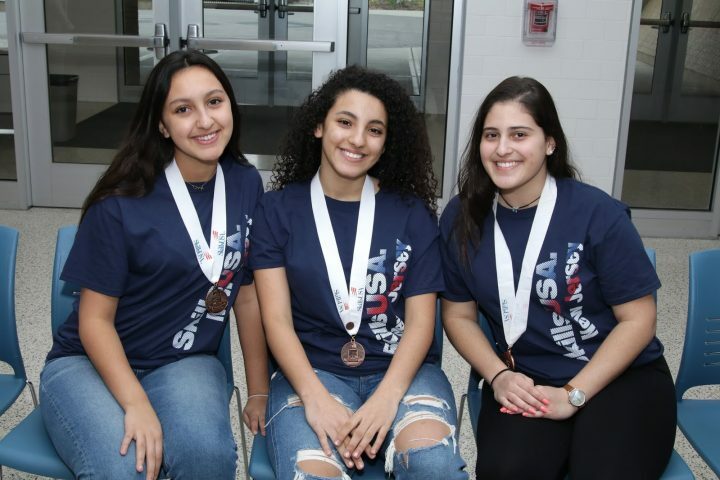 The cast also included Senior Ivory Torres, Juniors Yvelisse Varga, Janell Garcia and Giovanni Garcia, Sophomores Ivellisses Segovia, Kim Caputo and Freshmen Megan Wasserman, Tatyana Serrato and Emely Rivera. 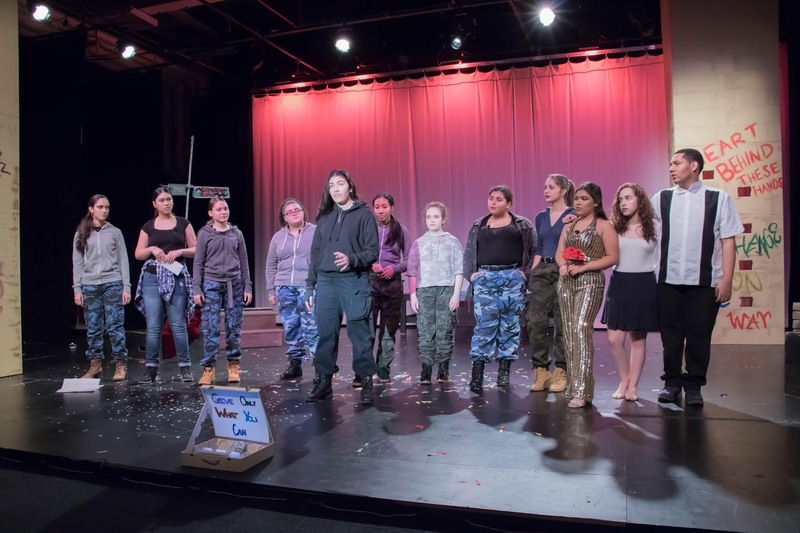 This production was overall an ensemble piece, where each performer was involved at all times, either on stage in numerous group numbers and scenes, or backstage preparing the set, props, costumes, and program. 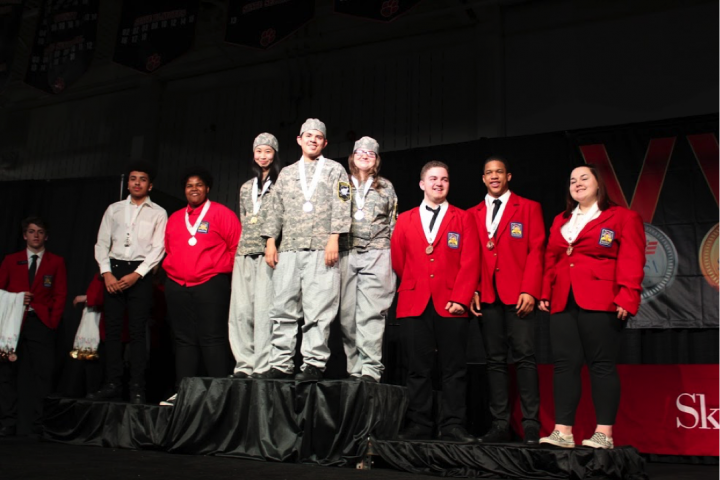 Special recognition also goes to stage manager lighting technician Sophomore Eianna Martinez, sound technician Junior Sheily Mateos and our Follow Spot Operator Alyssa Anglade, Technician Kaine Malachi as well as Stagehand Dynajah Smith. Ms. Shields and Ms.Gonzalez are very proud of all of the cast and crew whose work has developed through our premiere rendition of this musical. Brooklyn, the Musical is presented through arrangement with Aruba Productions. All authorized performance materials are also supplied by Aruba Productions. Third Times the Charm! 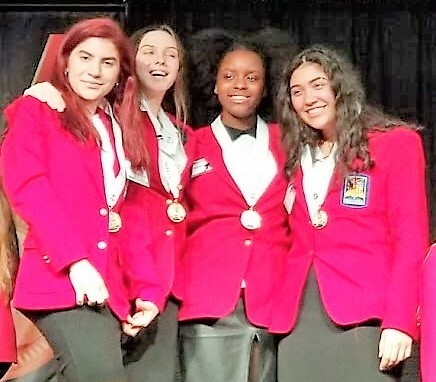 CP Culinary Arts Wins Gold Medal at NJ SkillsUSA Competition! "We are a dynamic, diverse and compassionate learning community that encourages growth and embraces change through meaningful activities in a student centered environment." 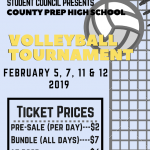 2019 © County Prep High School.